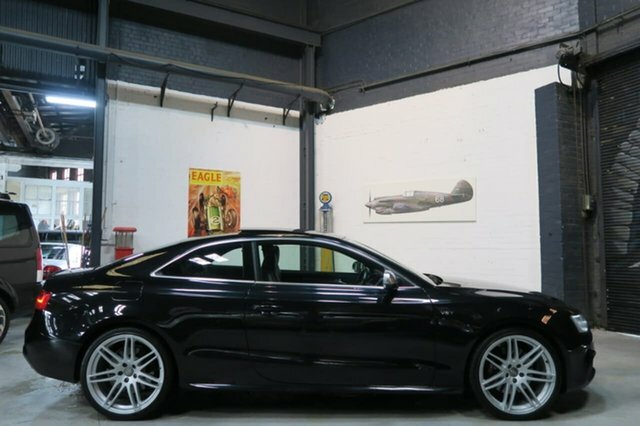 Trade Prestige offers a large selection of high quality used Audi cars for sale in Melbourne. 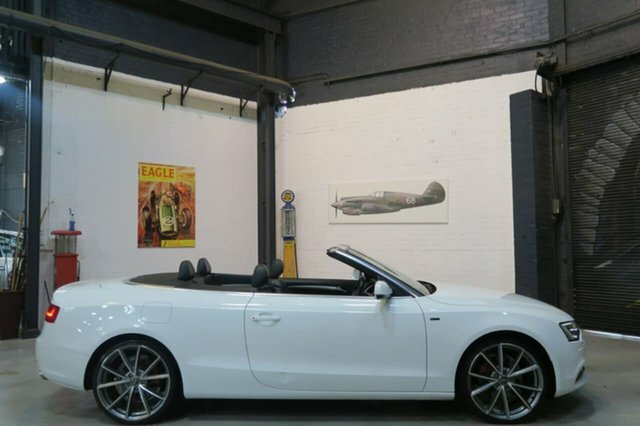 All Audi cars for sale by Trade Prestige are hand-picked for their quality. 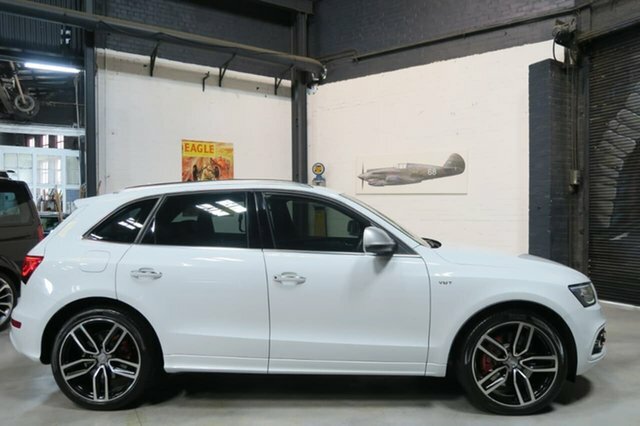 With over 30 Years of experience in buying & selling Prestige cars in Melbourne, we offer our knowledge of all Audi models to make your purchase enjoyable. 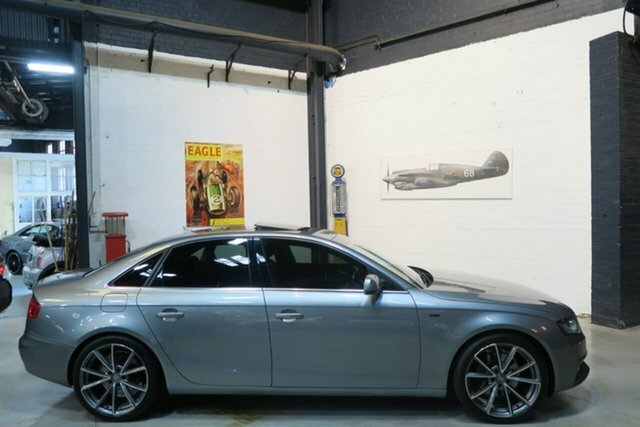 Trade-ins are accepted on all of our used Audi cars for sale. 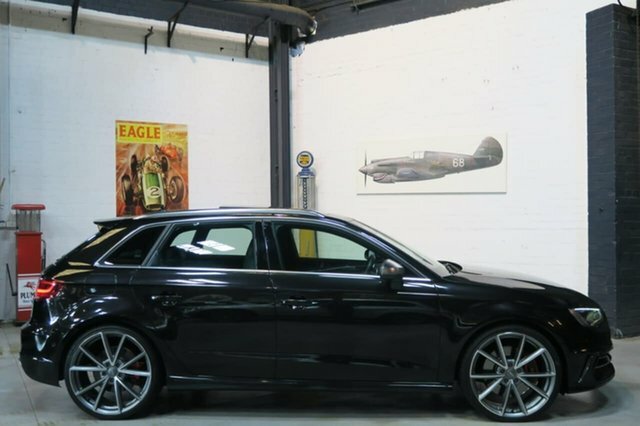 Please visit our showroom for a valuation / trade-in price for your vehicle, when purchasing a car. Please contact us if interstate to discuss. 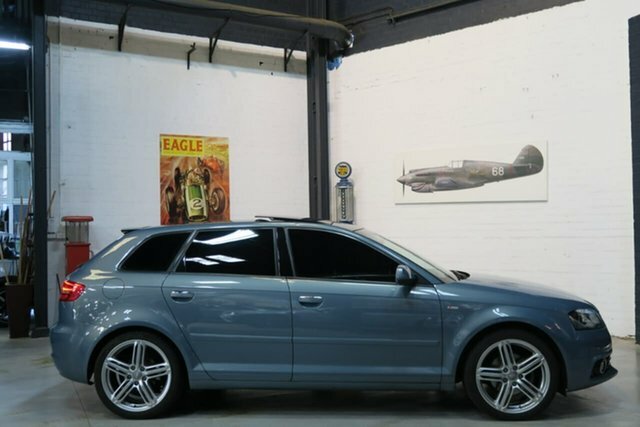 Finance can be arranged on all used Audi cars offered for sale. The Trade Prestige finance department offers highly competitive, low rate finance to all VIP customers, which is you! Our finance Manager is available to discuss your needs at our Melbourne showroom or by phone for interstate buyers. Please contact us anytime for your car finance requirements. 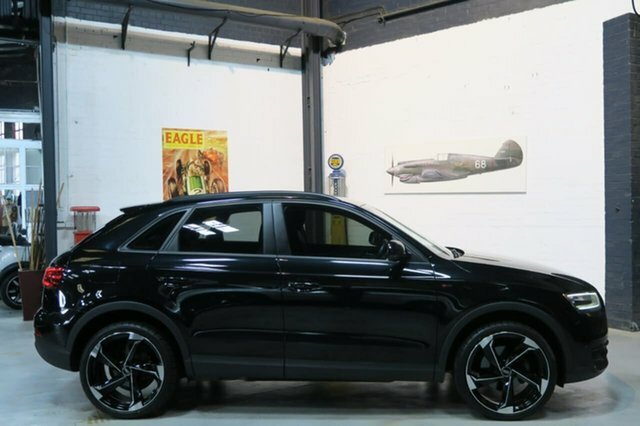 Extended Warranties are available to all customers who purchase a used Audi from Trade Prestige. Please discuss your extended warranty requirements for a full run-down of all warranty plans available. 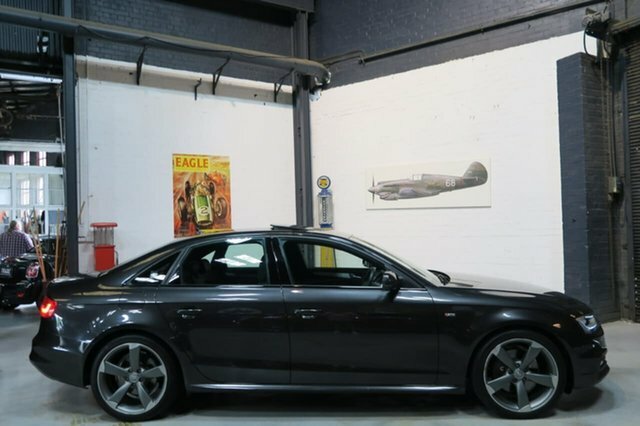 Australia wide transport can be easily arranged for any used Audi sold. 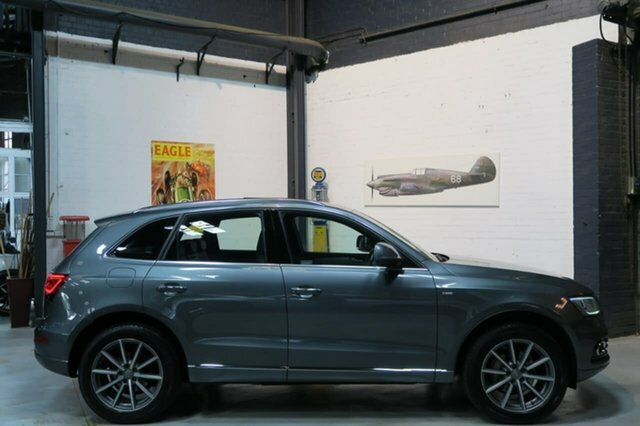 Trade Prestige has been assisting interstate buyers for many years, with trusted independent prestige car transport services. 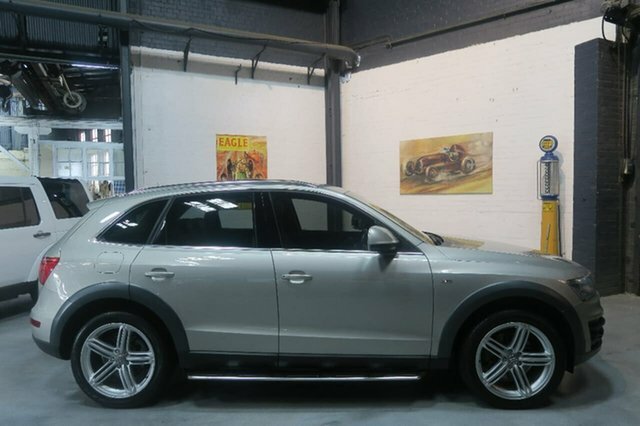 Trade Prestige stock a range of used Audi at its Melbourne car dealership situated 5 mins from Melbourne CBD and the Crown Casino. 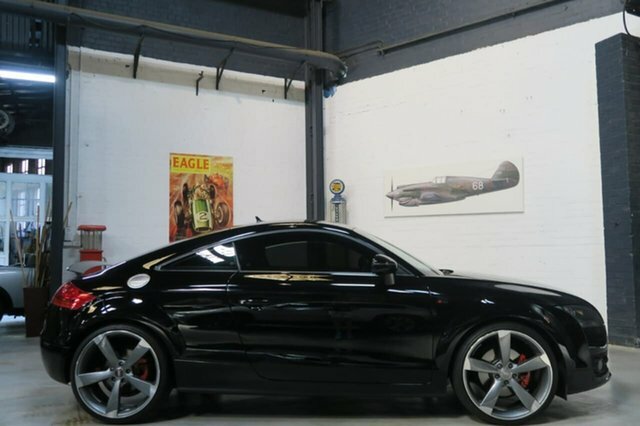 Buy used Audi cars for sale in Melbourne at Trade Prestige. 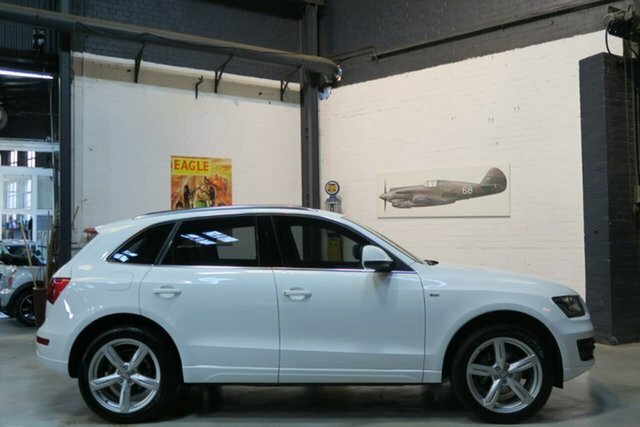 The Premium Audi used car dealers in Port Melbourne.